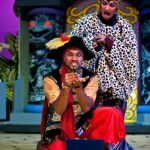 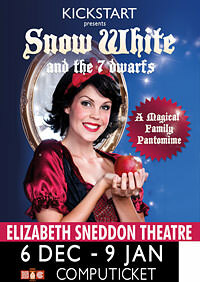 This is a glossy, traditional pantomime featuring dancing dwarfs, mysterious mirrors and much fun and laughter! 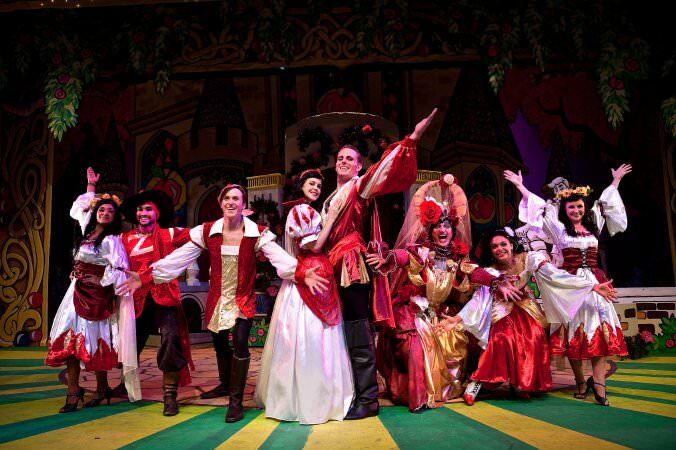 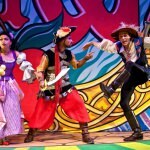 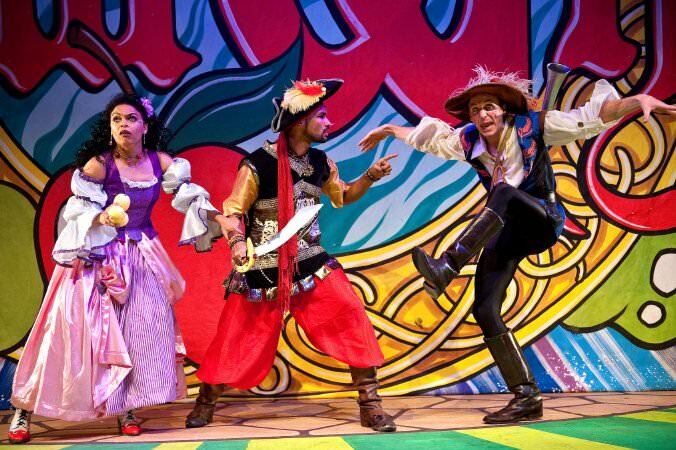 This is KickstArt’s 7th family pantomime, complete with spectacular sets and special effects, toe-tapping tunes, hilarious humour and unforgettable magic! 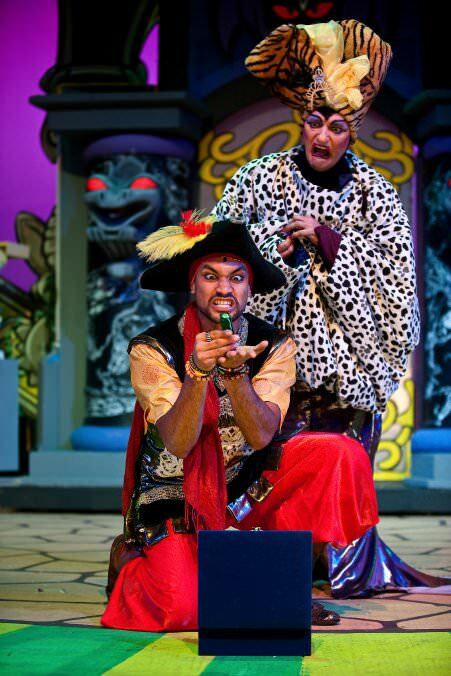 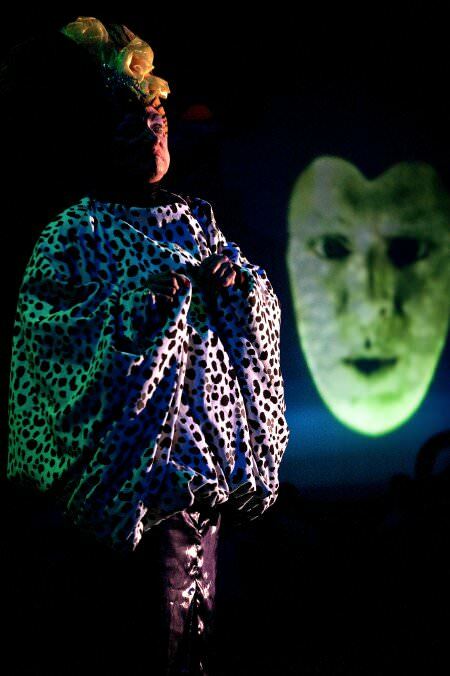 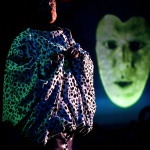 "If a good pantomime is like a holiday then the 7th glossy Christmas package from Durban's hardworking KickstArt theatre company must rate as the equivalent of an overseas trip with free airport transfers – it really is that magical! 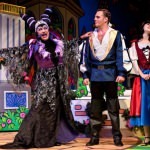 … It firmly places the crown on the most memorable years' output to date from two of this province's most valued citizens, director Steven Stead and designer Greg King, and their versatile and devoted team." 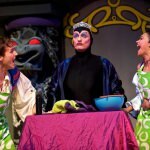 "I defy anyone who sits and watches this year's KickstArt Theatre Company pantomime, Snow White and the Seven Dwarfs, to walk out of the Elizabeth Sneddon Theatre without a large grin on their face… I always believe that the best judge of whether a panto is a hit or not is how children react – and if the reaction of the little ones at press night is anything to go by, KickstArt has nailed it. 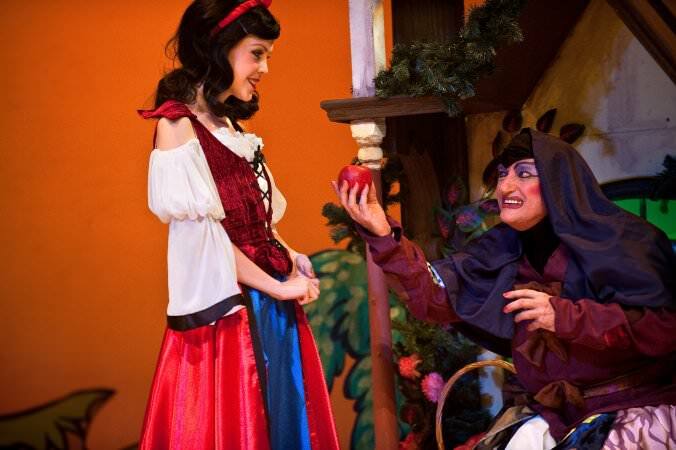 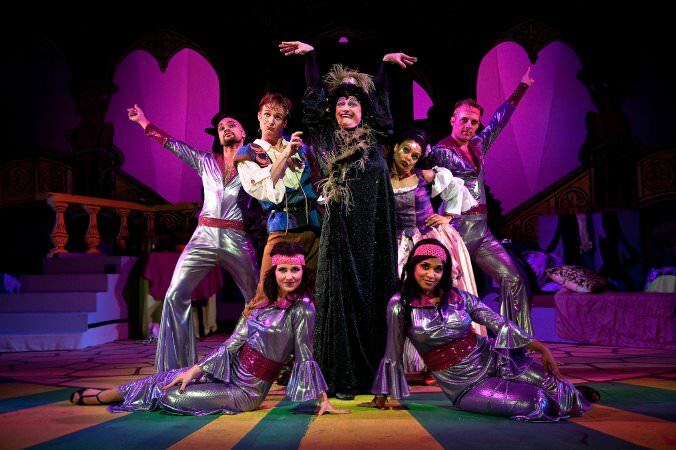 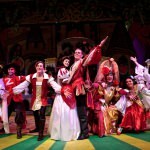 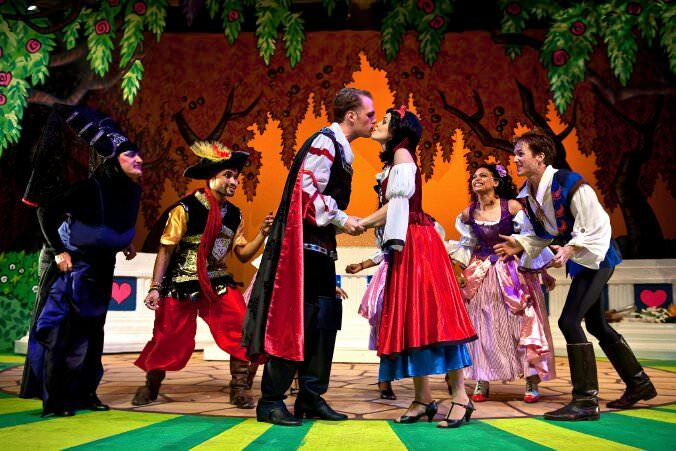 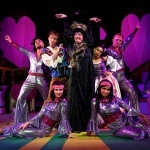 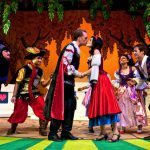 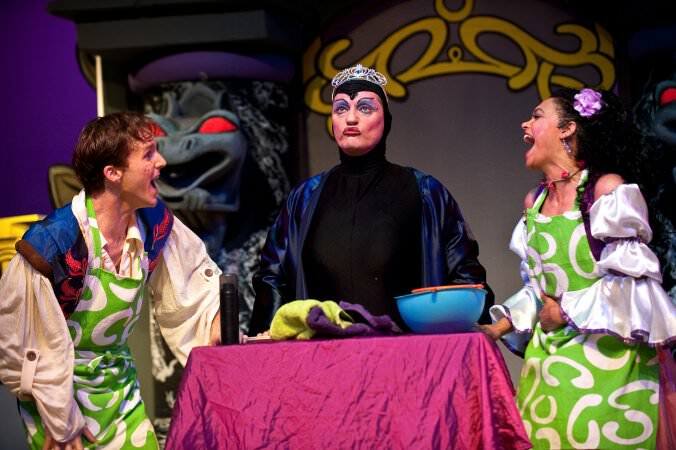 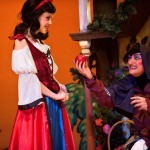 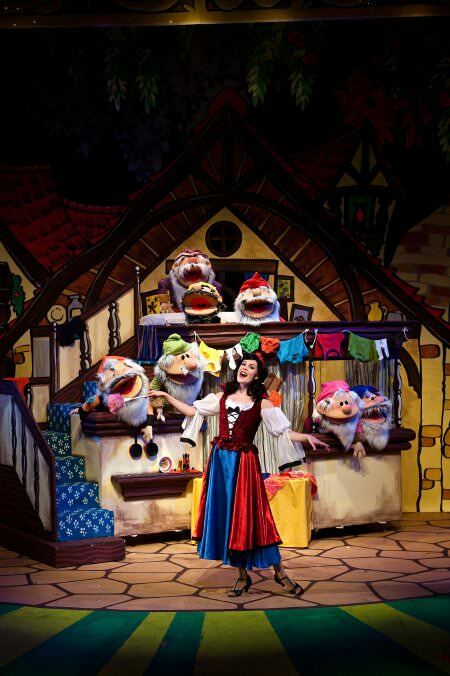 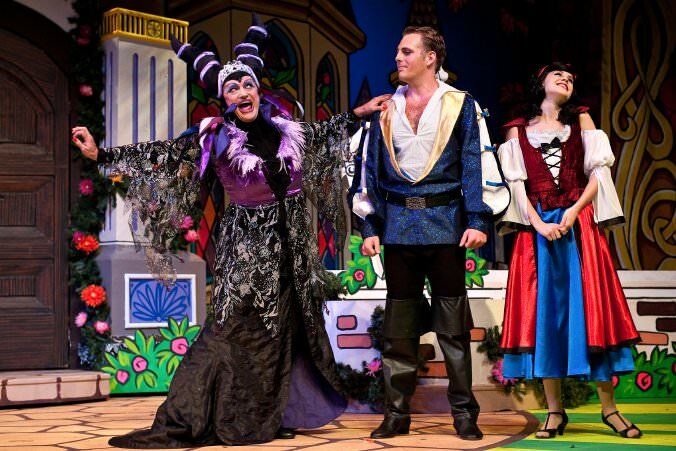 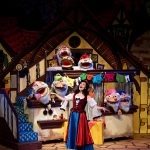 Snow White and the Seven Dwarfs is enchanting, magical fun for the whole family – don't miss it."